With more than 40 years experience, VIERREBI is specialized on machines and equipment’s manufacturing on mushroom field. In close collaboration with the Customer, with its own requirements and with the continuous challenges that the market offers, VIERREBI can come up with lots of personalized and reliable solutions on straw crushing and/or chipping, straw watering and mixing, bunker/tunnel loading and emptying, compost blocks formation, equipment for compost transportation, storing and mushroom cultivation such as Champignon, Pleurotus, etc., always prompted on performances and adequate automation in order to cover any type of need. 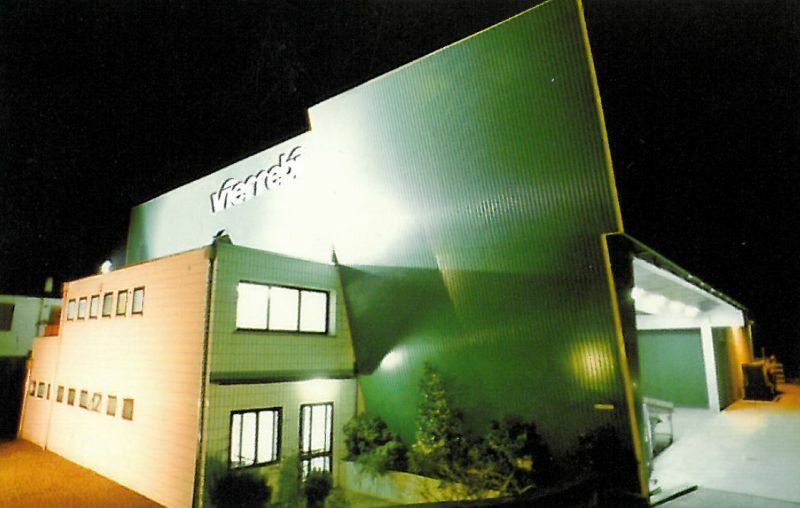 VIERREBI supplies design, start up, equipment supplying and advices to companies that operate in this field.